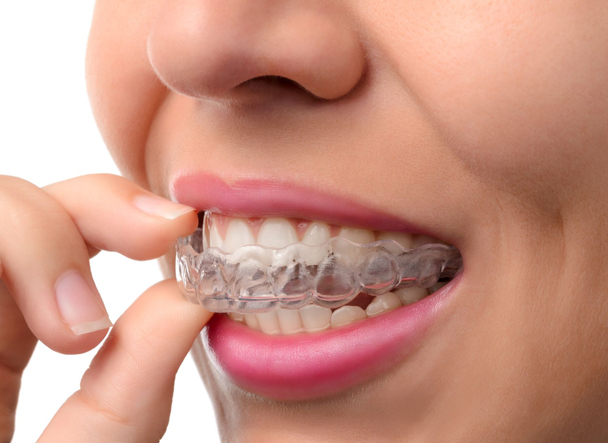 Orthodontic treatment remains one of the most effective ways to create a straight and beautiful smile. In reality, there are very few people born with the straight, perfect teeth that are seen in movies and on television, yet it remains the ideal outcome for virtually everyone’s look. No matter what your age, orthodontics can help create the smile most people dream of.